PRICE REDUCED TO SELL FAST. 5-star cell phone & electronics repair company with over 100 excellent Google/Yelp reviews. Located in a highly trafficked Publix plaza on the busiest thoroughfare in Sarasota County. 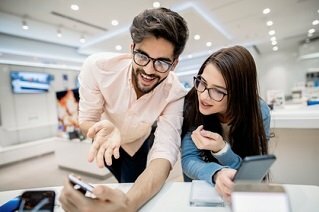 This company offers repairs and maintenance to cell phones, all computers including tablets and laptops, microphones, headsets & headphones including sales of new & used electronic equipment.